Airfoam manufactures sustainable and budget-friendly building insulation, geofoam, flotation and other EPS product solutions. Expanded Polystyrene (EPS) is a closed cell, rigid foam that uses Air as key ingredient while many competing foam materials use HCFC, a Greenhouse Gas that the world agreed to ban. Airfoam EPS delivers many building envelope insulation products at the highest R-Value per dollar over other foam insulation products. Resilient EPS resists moisture and is ideal for continuous insulation (c.i.) applications with low environmental impacts and stable R-Values. Most Airfoam insulation products are available in various thicknesses & strengths to meet any project requirements - from underslab to the roof. Airfoam offers a wide range of high-performance EPS roof insulation products for new and re-roofing needs. EPS insulation retains its original R-Value over the very long life of buildings while many other foam materials only get 80-90% of original R-Value because the Greenhouse Gases they use diffuse over time. 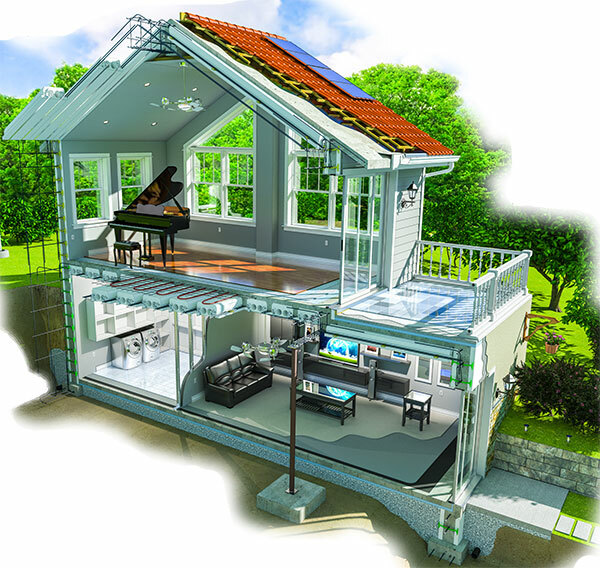 Airfoam Roof Insulation offers the ultimate in long-term energy efficiency for your roof assembly systems. 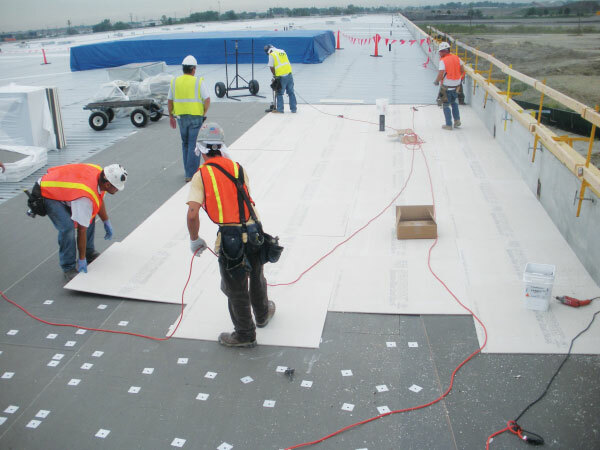 EPS Geofoam is a geo-technical fill material used as an alternative to other fill materials, as a soil stabilizer, and in many other engineered applications. 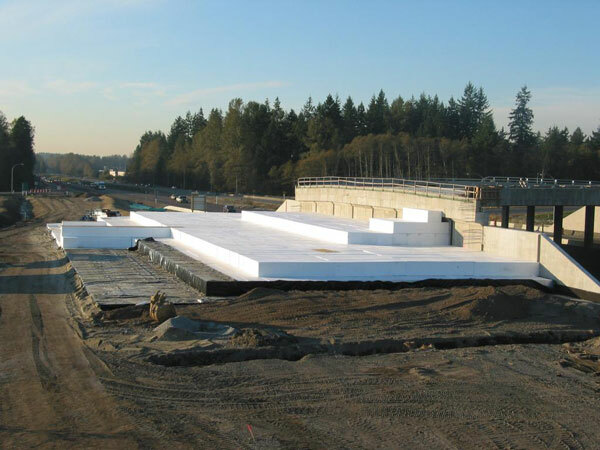 With ultra-light weight, Geofoam is cost effective and usually does not require surcharging, preloading, nor staging. EPS resists decomposition, moisture and many adverse conditions, including freeze-thaw cycles, while providing excellent compressive strength over very long service periods. Airfoam Flotation Billets provide superior performance for virtually any commercial or residential floatation needs. 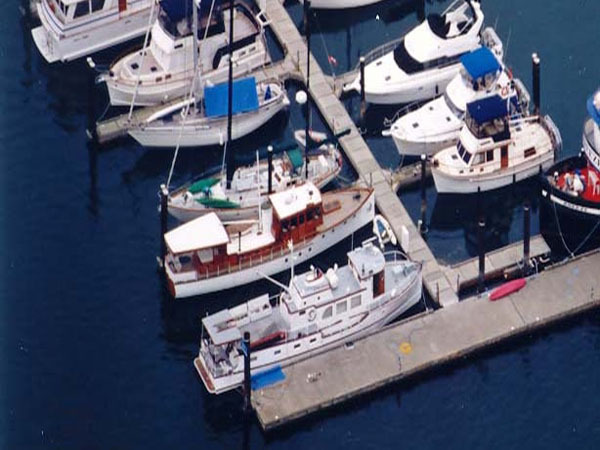 Ideal for applications in docks, marinas, boathouses, swim rafts and piers, EPS floatation components offer high buoyancy with minimal maintenance. Available with sturdy coatings for long term resistance to water penetration, punctures, and UV-rays, Airfoam EPS Flotation components can be used in fresh and salt water applications. 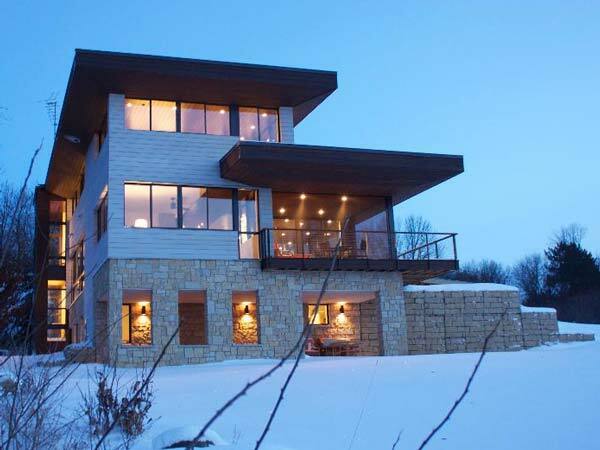 EPS insulation is the most cost-effective way to add value to buildings. 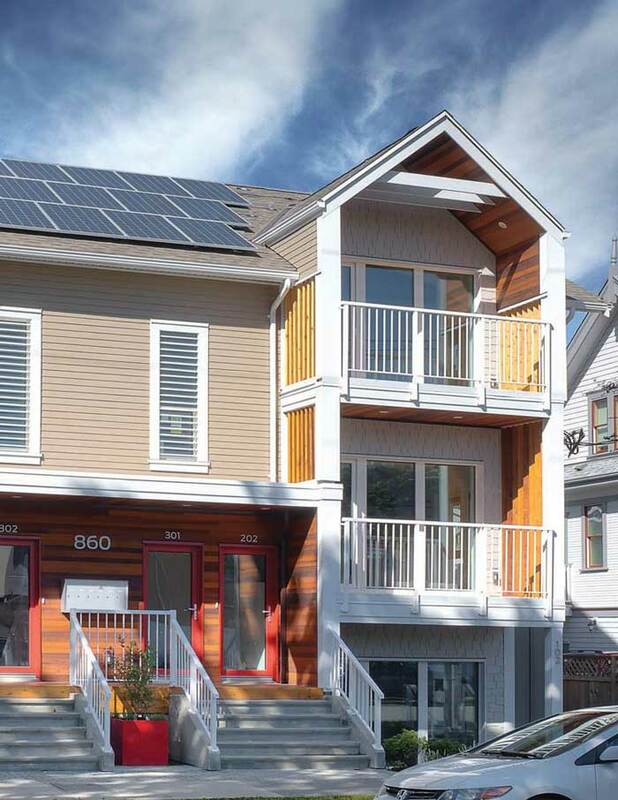 Research confirms that the best energy solution is to stop wasting it in buildings and nothing comes close to the net income (not cost) of improved building insulation. Clean EPS can be returned to us for recycling.